Donald Trump, the 45th President of the United States of America, has promised in his inaugural speech that he wants to the US citizens to buy only American products and US firms to hire only Americans. Trump believes in trade protectionism and wants the US to be a closed economy. 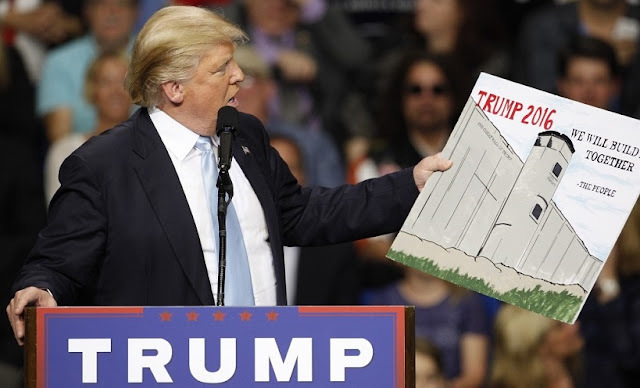 Economists express concern that the US output is far beyond the total consumption of the 325 million US resident population and hence building walls will not help US economy. Trade protection is the deliberate attempt to limit imports or promote exports by putting up barriers to trade. Despite the arguments in favour of free trade and increasing trade openness, protectionism is still widely practiced.